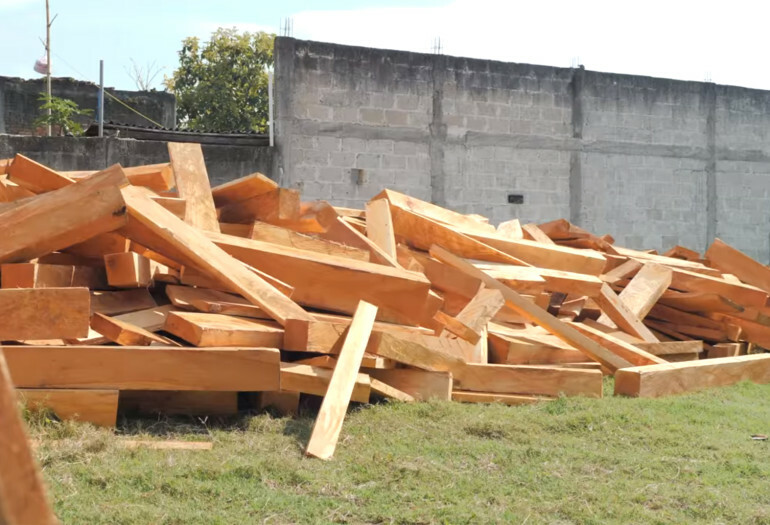 Located in Xalapa, Veracruz, Mexico, MAHEXA Forestal provides Wood-Mizer sawmills and wood processing equipment to the states of Durango, Jalisco, Oaxaca, Campeche, Tabasco, Quintana Roo, and Veracruz in Mexico. Established as a Wood-Mizer dealer in 2012, MAHEXA Forestal is committed to customer service by offering training and installation on all wood processing equipment sold alongside post-sale preventative maintenance and constant training on all equipment. “MAHEXA is a company dedicated to the distribution and sale of machinery and tools. We primarily focus on the sale of forestry equipment. 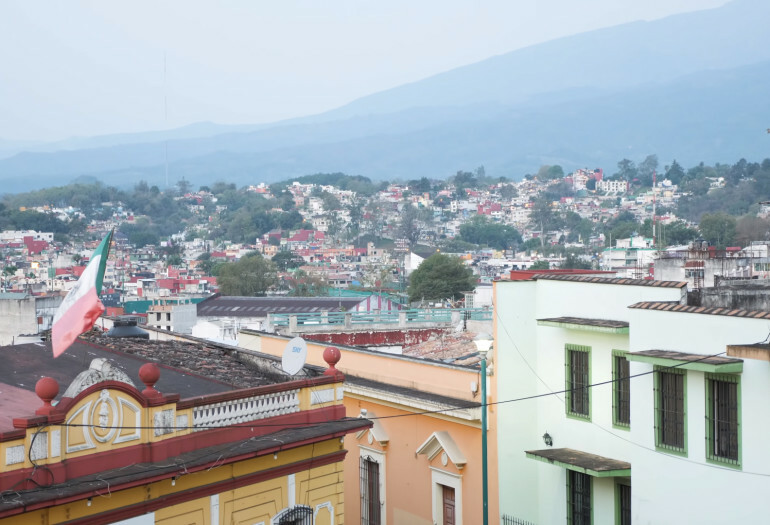 We're located in the City of Xalapa, State of Veracruz, right on the coast of the Gulf of Mexico,” says Hector Silver, Sales Manager at MAHEXA Forestal. “Oddly enough, there's not a large forestry industry in Xalapa. Our sales mainly come from the States of Veracruz, Durango, Jalisco, Oaxaca, Campeche, Tabasco, and Quintana Roo,” says Hector. MAHEXA is focused on becoming the national leader in the distribution and installation of forestry equipment. “We're working very hard each day to achieve that goal,” says Hector. Until 2012 when MAHEXA became an authorized Wood-Mizer dealer, they sold sawmills from another brand. 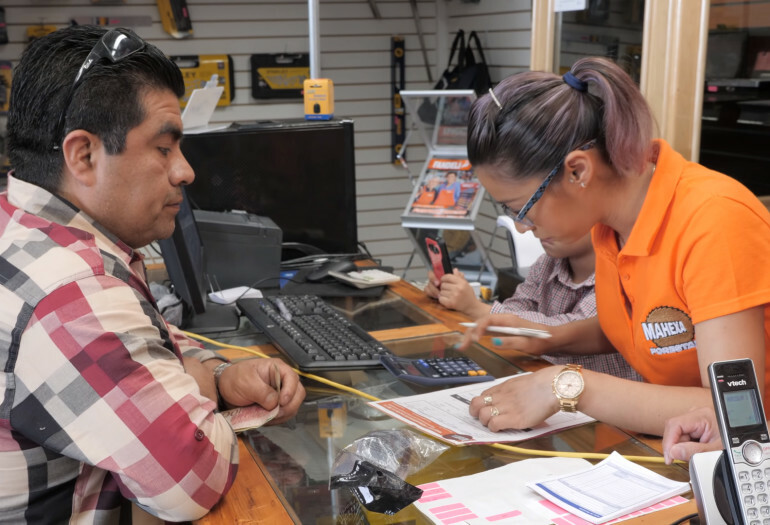 “We realized that the quality of customer service provided by Wood-Mizer compared to other companies is highly superior,” says Hector. “We offer training and installation on all equipment sold, paired with post-sale preventative maintenance and constant training on all equipment. 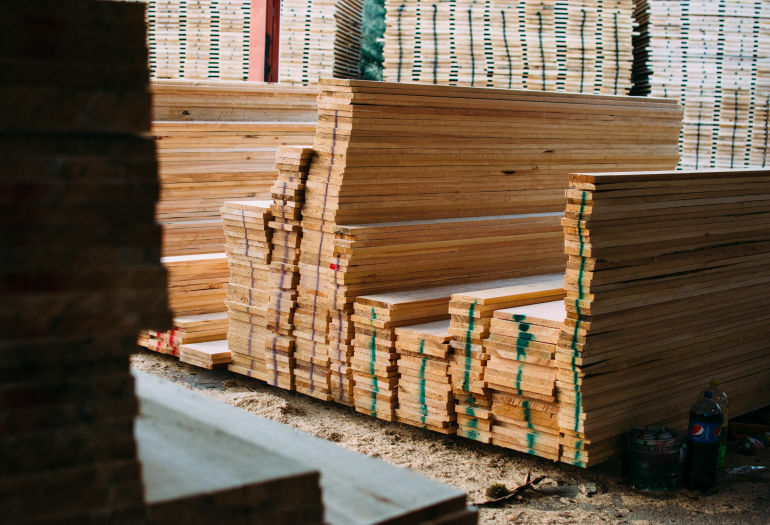 We have a spare parts store and qualified technicians readily available, assuring that all Wood-Mizer equipment is never out of service due to lack of parts or mechanics. 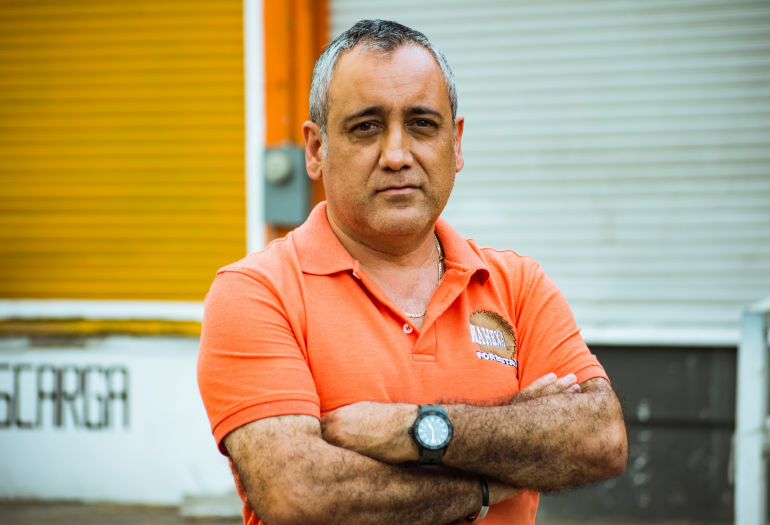 Our client's main advantages with Wood-Mizer equipment have been dependability and higher levels of output,” explains Hector. 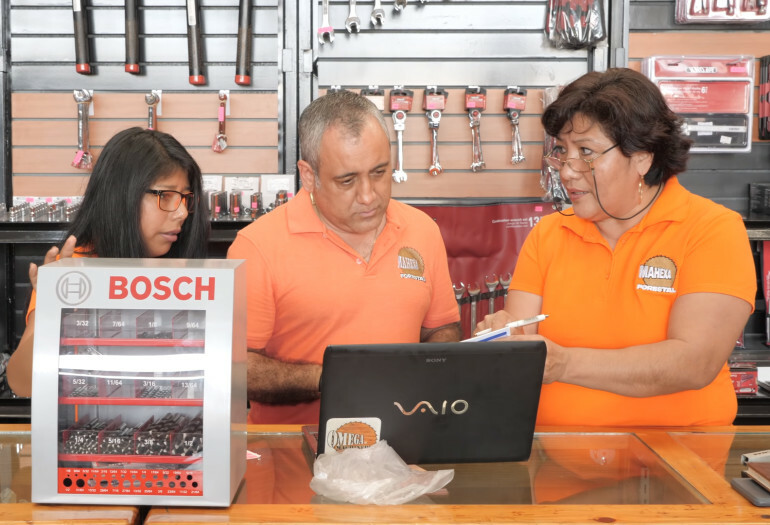 "What I enjoy most about managing this machinery and tool business of Xalapa is the quality of people I've met. 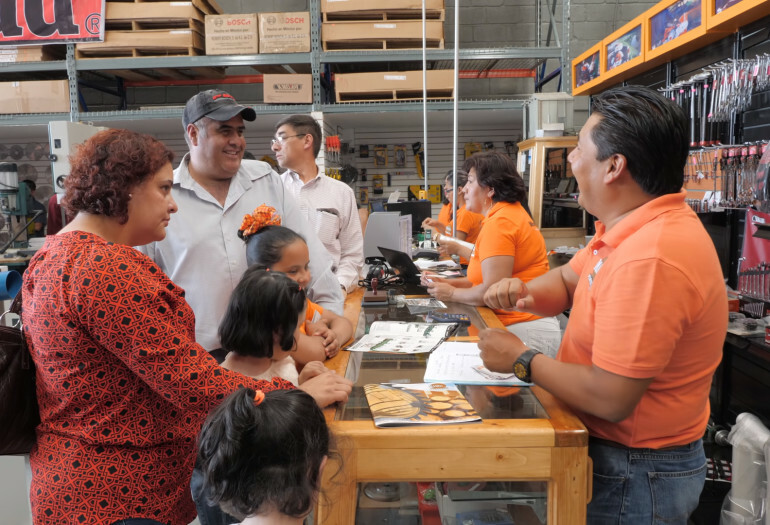 Satisfying clients throughout the Republic has allowed us to make friends and see how small landowners and low-income families have improved their quality of life by using Wood-Mizer equipment,” says Hector.